Welton Technology is a high tech electronic contract manufacturer located at Phoenix Park in Shirley MA. 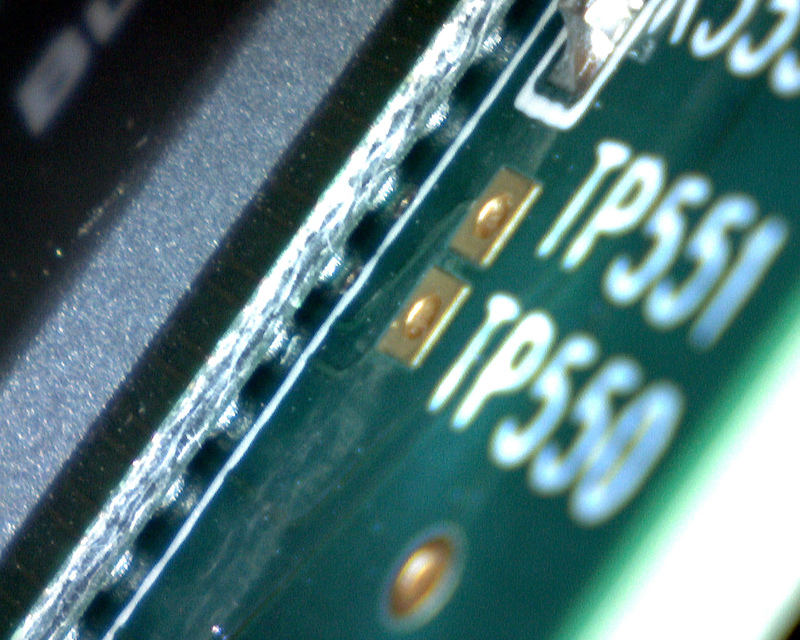 We are experts in SMT and Thru-Hole PCB assembly, Box builds, cable assembly and functional test. Lead and lead free processes. We provide full turnkey service. Welcome When it comes to electronic manufacturing we want to be your business partner not just your vendor. Our company is your #1 source for electronic manufacturing.